The Storm Arashi Wake Crank is a newcomer to the popular Storm Arashi Series. ↑ The Williamson Popper Pro is a new versatile top water plug for a wide variety of techniques. ↑ Another star from the Rapala stable - the Luhr-Jensen Hydro Vibe Hoochie. Developed by Rapala pro-staffer and bass fishing ace, Mike ‘Ike’ Iaconelli, a number of tried and tested Rapala lures – the Rapala DT series, Rapala Shad Rap and Shallow Shad Rap and Rapala X-Rap – are receiving his custom ink modifications. All colour patterns incorporate the muted body colours, translucent pearly finish and super-fine glitter. Featuring a classic articulated profile, it comes ready to fish with an ‘irresistible and potent’ action. The jointed style is combined with the groundbreaking Scatter Lip to trigger strikes from the most selective of trophy fish. Its undulating motion created by the jointed body, married to the Scatter Lip, causes the bait to lose and regain tracking, often producing bites thanks to the deceptive pause. Featuring a lipless, deep belly profile designed to dive and rip, this is said to be ideal for multi-species game fish. The lure’s flat, skinny sides make it flutter on the drop with a hard-vibrating action accentuated by a loud internal rattle system. Measuring ½ inch, it comes ready-to-fish. 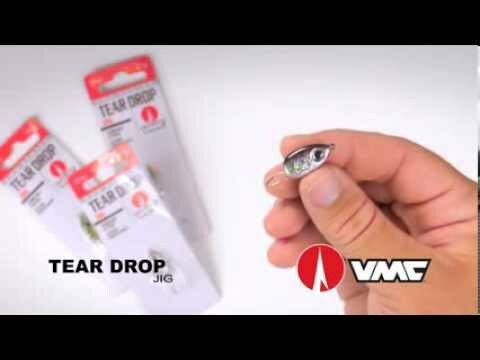 Offering a traditional popping action, the versatile design allows anglers to fish a wide variety of effective techniques. Pop it on top of the water, slash and stall or walk the dog, no matter the presentation this precisely-weighted, long-casting lure is ready for intense saltwater action. It also boasts an in-line hook design for optimum swimming action, point exposure and hook-set. New versatile top water plug for all game species. Can be fished fast or slow, walk the dog or slash, rip and stop. 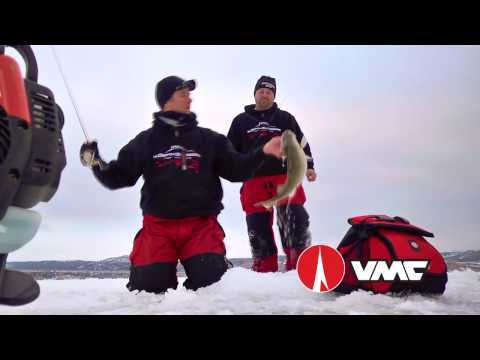 It has a precisely weighted body designed to achieve maximum casting distance and features new VMC heavy-duty In-Line Hooks to ensure the fish stays secure. A newcomer to the popular Storm Arashi Series which was launched last year, it is a lure that produces a large wake to demand the attention of wily game fish. Equipped with a circuit board lip, self-tuning line tie and high-frequency multi-ball rattle system, it can be relied upon to keep waking and running true whether fished fast or slow. With a unique design that allows for increased vibration as water passes through the ‘vented’ blade, the lure is said to deliver the ideal presentation for landing monster fish. Rapala says tests have shown that the blade is able to rotate at slower speeds compared to other solid models, allowing the rig to be pulled more slowly. It has an acrylic bullet head, full vibrating body and a tinsel and vinyl-combo skirt that sparkles through the water. Designed with an integral swivel-to-hook system that enables rotation at ultra-slow speeds, this is a versatile addition to the tackle box. 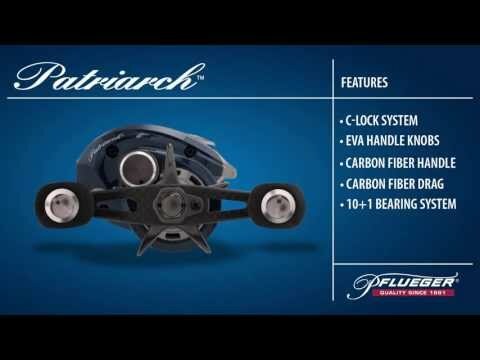 Recommended for a wide variety of techniques, including trolling, drifting, Carolina rigging and split shot rigging, it features a free-spinning, built-in stainless steel swivel that reduces line twist for hassle-free fishing.